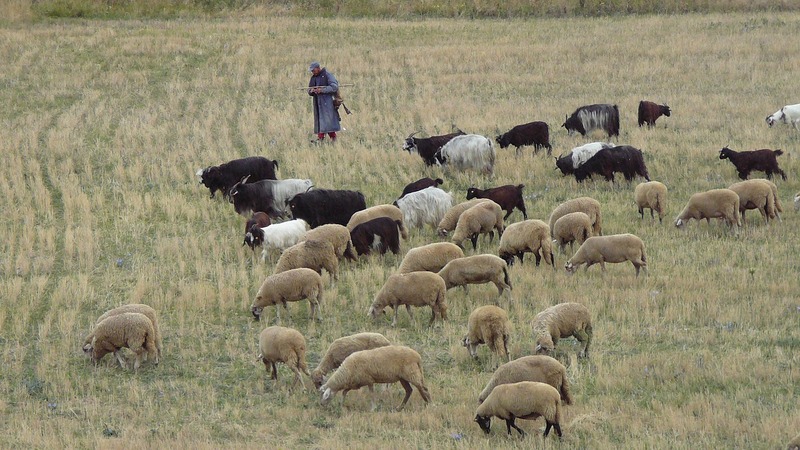 Most of the country is occupied by plains and hills, and about 30 percent is mountains. The largest lowland area is the Danube hilly plain, the highest mountain ranges – Rila, Pirin, Stara Planina. 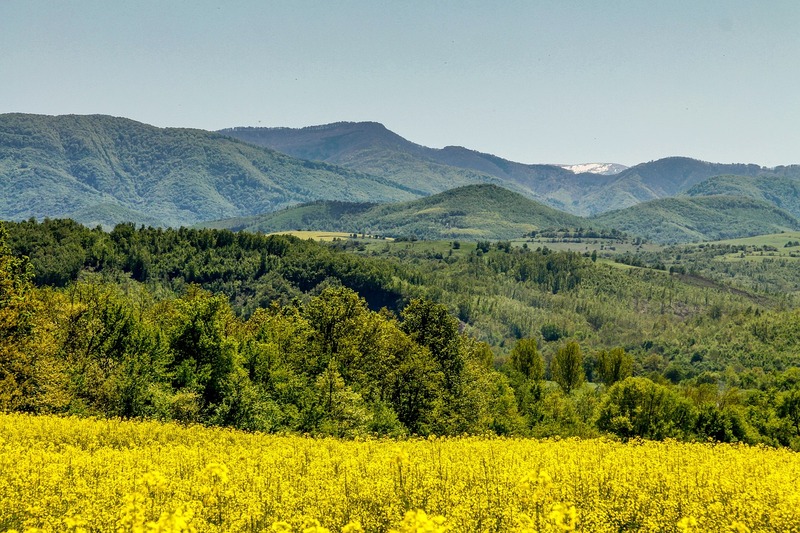 Bulgaria is famous for its hydrothermal and artesian springs; generous land produces a wide variety of fruits and vegetables, whole vineyards, sunflowers and roses. Attractions of Bulgaria are very numerous and diverse, and every town or resort there are places that are definitely worth a visit. 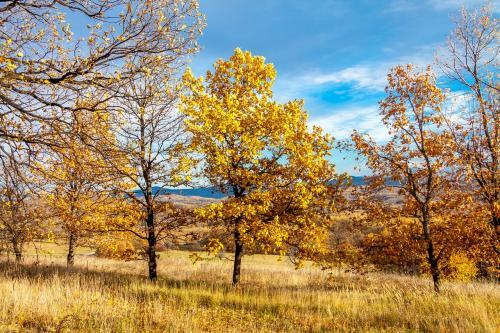 The country has three national parks, which are located in the mountains of Rila, Pirin and Stara Planina, also there are eleven natural parks and reserves around eighty. The most famous and attractive to tourists – parks "Blue stones", "Rila monastery", "Vitosha" reserve "of Srebrena" and "Chuprene". 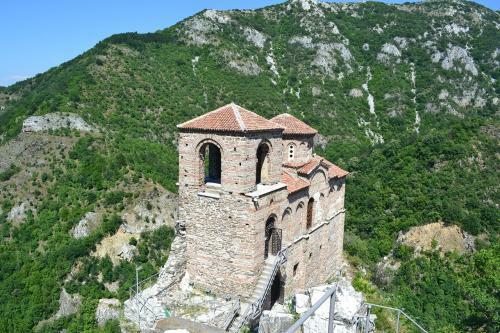 Bulgaria is also rich in monuments of culture, most of which are collected in large cities such as Sofia, Veliko Tarnovo, Nesebar, Plovdiv and others, on which excursion tourism will be the most interesting. 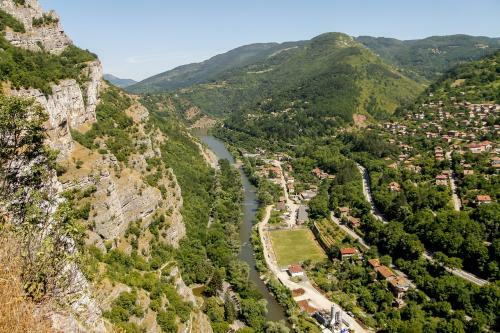 Lovers of antiquity can visit the Madar – historical and archaeological reserve, and archaeological reserve Sboryanovo ancient Thracian tombs. There are in the country, and numerous religious buildings – temples, monasteries, churches, chapels. The most famous is the Aladzha monastery, Bachkovo monastery and Rila monastery. Tourism and recreation in Bulgaria is very varied and interesting. 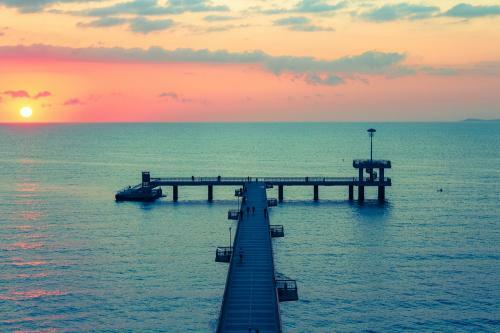 In summer you can relax in seaside resorts, such as Albena, Balchik, Dunes, Golden Sands, Kiten, Kranevo and others. At each resort there are numerous hotels and hotels, everyone will find entertainment to your taste: bars, restaurants, discos, sports centers, water attractions, boat trips and much more. 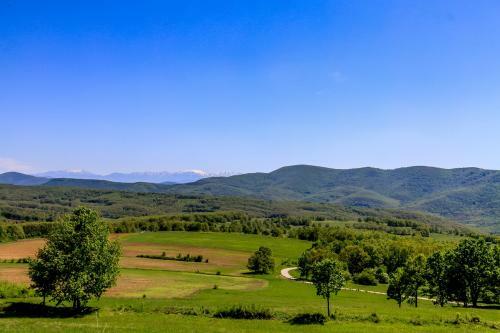 Many cities of Bulgaria, such as Albena or Balchik, located in scenic areas, and despite the fact that life in them rages, at the same time, ideal for a quiet and relaxing holiday with the whole family and with small children. In winter the mountains are covered with a layer of snow, so you can go skiing and snowboarding in ski resorts: Bansko, Pamporovo, Borovets, Vitosha. 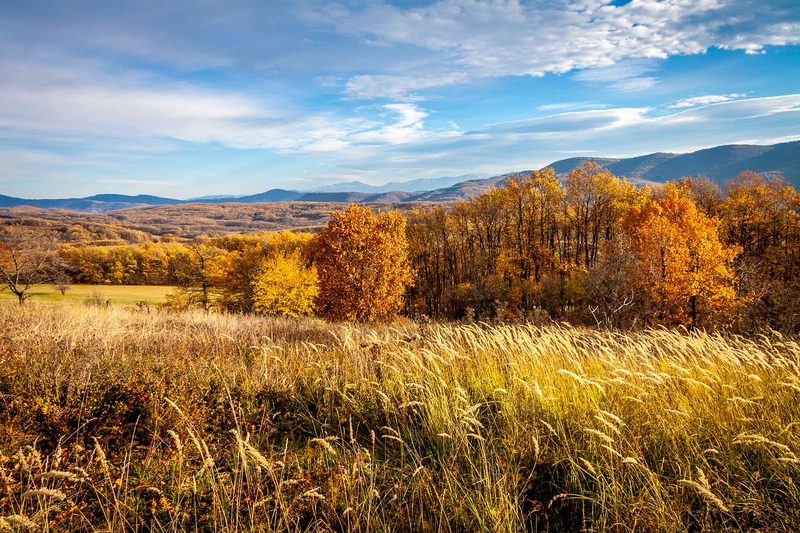 They have well-developed infrastructure and modern ski slopes of varying difficulty. Many tourists come here in winter to celebrate the New year in accordance with the national traditions of this country. In addition, in Bulgaria there is a balneologic and climatic health resorts, which you can improve your health thanks to the healing springs and mineral waters: Velingrad, Sandanski, Hissarya and other. Early spring still have some chances to visit world-famous ski resorts in Bulgaria. Also, spring is a great time to improve your mood and take a break from the endless winter in warmer, as compared with Russia, the country. During this time, you can relax in the Spa resorts, or mountain resorts of the Sunny country, rich in mineral deposits. 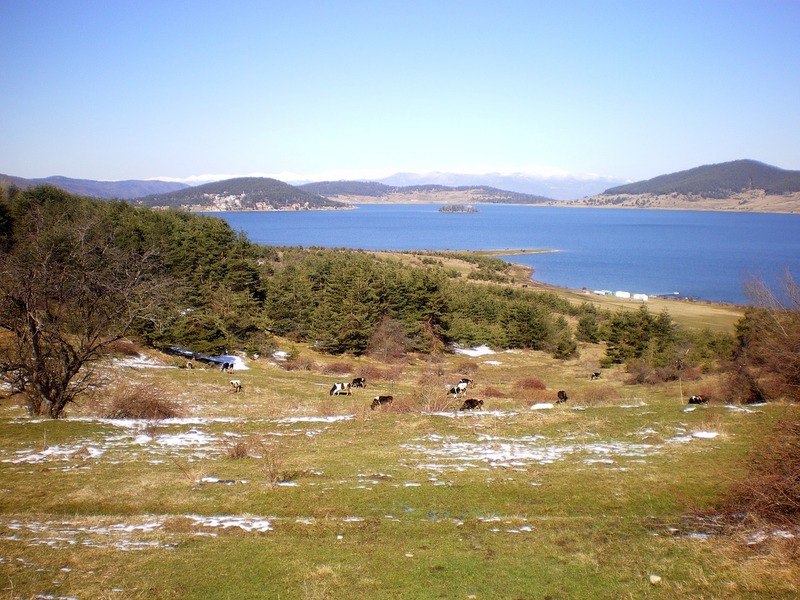 To date in Bulgaria, about 250 hydro-thermal springs and artesian wells. That is why the particular demand for Wellness tours. And may opened the season of beach tourism. Of course, the water is still cool, but the temperatures reaches +24 degrees, and it may be appropriate for sunbathing. 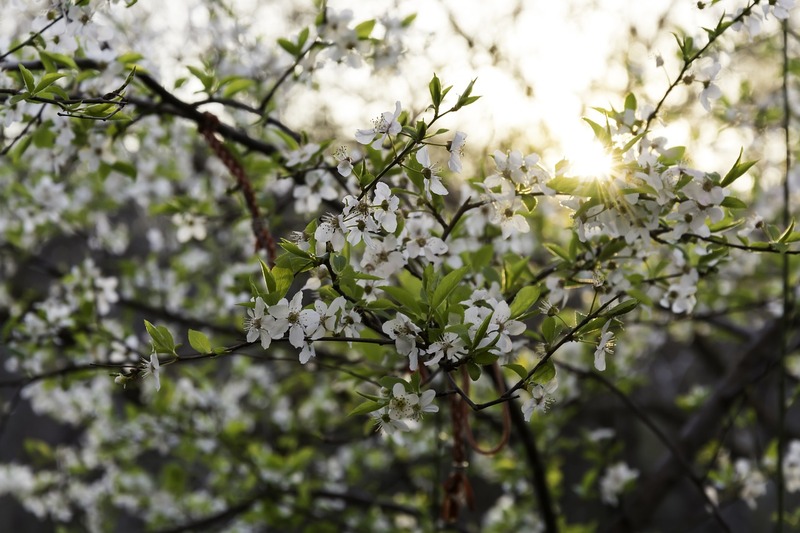 May, 1 – Holiday of Spring and Labor. Summer in Bulgaria is Sunny and warm, especially on the Black Sea coast and in the southern part of the country. 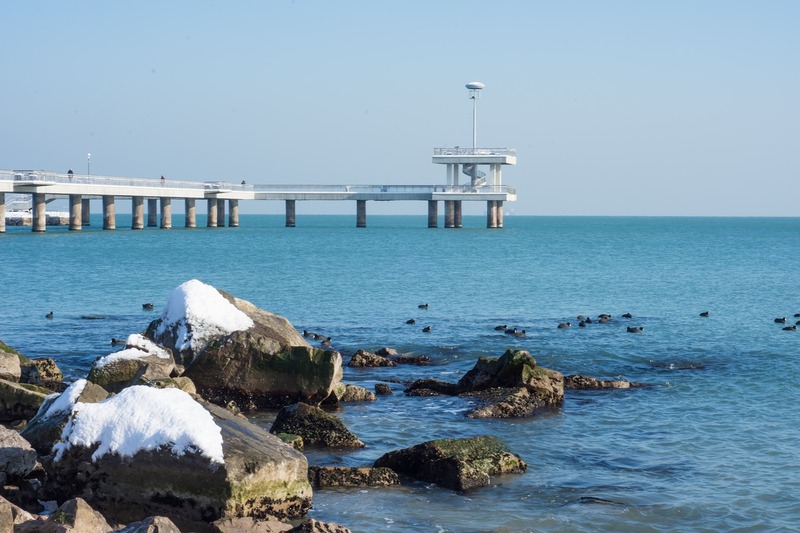 In the summer months on the black sea coast there are almost no big waves and bad weather, the weather is hot and the sea is warm, and ,of course, all hotels and beaches full of tourists by 100 per cent. Peak summer season begins in the second week of July and continues till the end of the twentieth of August. As a rule, during this period the weather's wonderful, the temperature is about 28-32 degrees and the sea temperature reaches 26 degrees. Rain at this time almost never happens. June, 24 – day of cancelmenu. Autumn in Bulgaria is the time when the country continues to receive tourists, because in September here "the velvet season"! 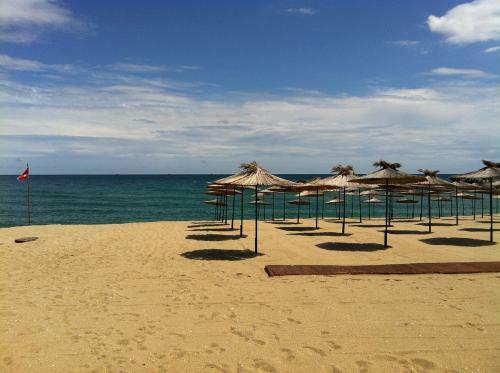 September, this is probably the best month for holidays in Bulgaria. Even the beautiful hot summer days can not be compared with laxity and tenderness of the first autumn month! Gorgeous trees with juicy fruits and greens, a rich harvest of vegetables and fruits, delicious young wine, pleasant temperature of the sea and air will make your holiday filled with peace, rest and pleasant emotions. 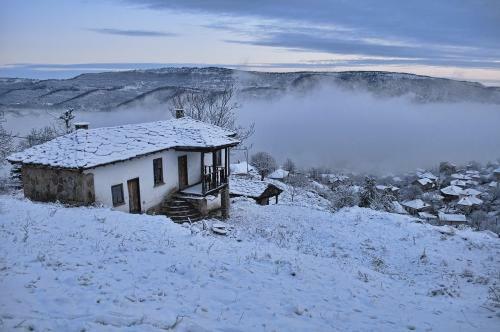 Autumn Bulgaria is a great chance to extend the summer! 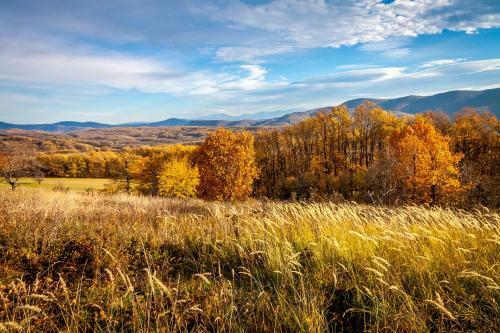 Autumn is a great time for horseback riding, Hiking, Cycling, trips to nature reserves and visits to cultural events and festivals, because it is autumn there are especially a lot! September, 22 – the Independence Day. Winter in Bulgaria is not too rainy. The frost more than 20 degrees are rare, but sub-zero temperatures at the level of 10-15 degrees – quite a common thing. 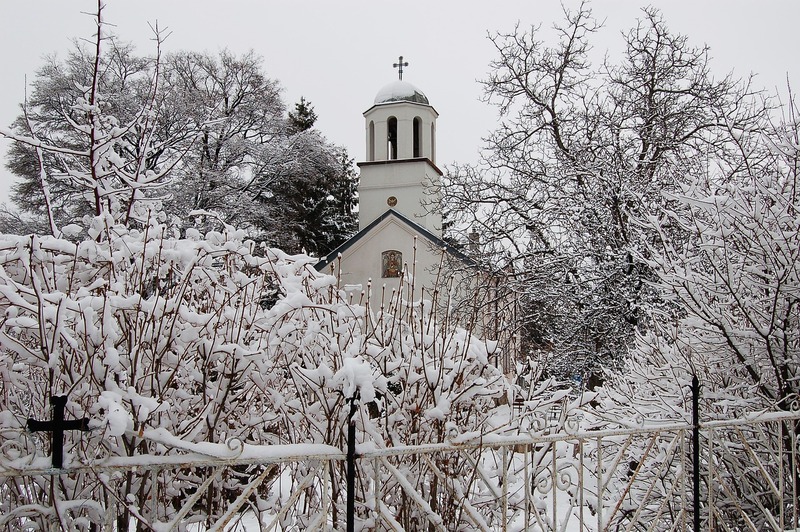 But even so cold is not often a typically Bulgarian winter takes place at about 0 degrees. Ski resorts, of course, the weather is colder and there is snow until the spring. 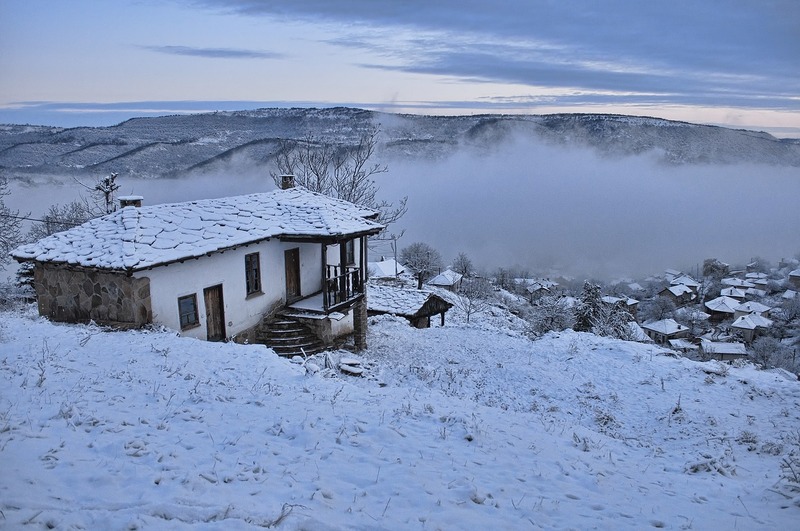 Bulgarian ski resorts are one of the European centres of winter sports, but with more reasonable prices, compared to the famous resorts of Western Europe.